A Confirmation Gift is given by a loved one and loved for life, by the recipient, on that Special Occasion. All these Confirmation Gifts for boys and girls make that perfect day unforgettable. Confirmation Dove Rosary Beads & Box. Confirmation Pearl Rosary & Book Set. 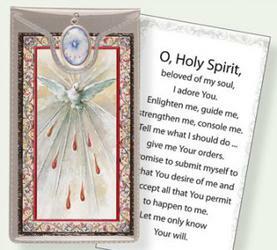 Dove Confirmation Medal Prayer Card. 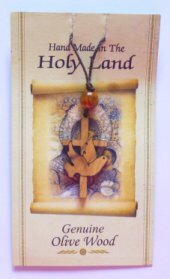 Boy's Bookmark with Cord Tassel & Confirmation Prayer. Girl's Bookmark with Cord Tassel & Confirmation Prayer. Bookmark with Cord Tassel & Confirmation Prayer. Dove Bookmark with Cord Tassel & Confirmation Prayer. Confirmation Silver Foil Leaflet with Medal & Prayer.